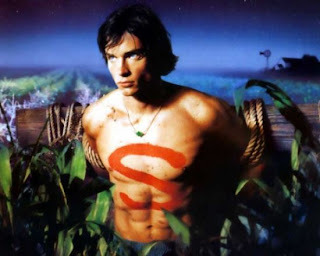 What hits me so hard is Tom Welling. Sigh. Anything you write would get MY vote!